Lovely balanced white, with bags of tropical and stone fruit flavour. 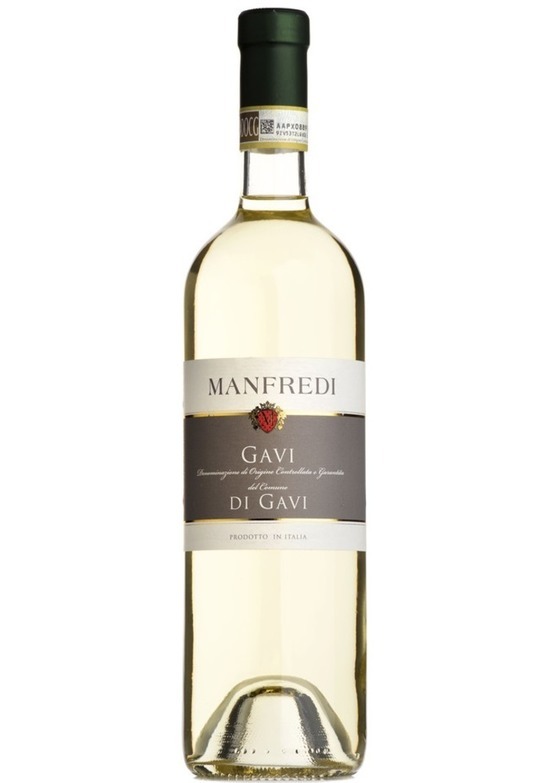 The palate is generously fruity, with an opulent mouthfeel and weight, but with a lively crisp and fresh acidity so typical of the great wines of Gavi. Delicious. Griddled chicken with butter and garlic, fish soup and seafood risotto would all work very well.